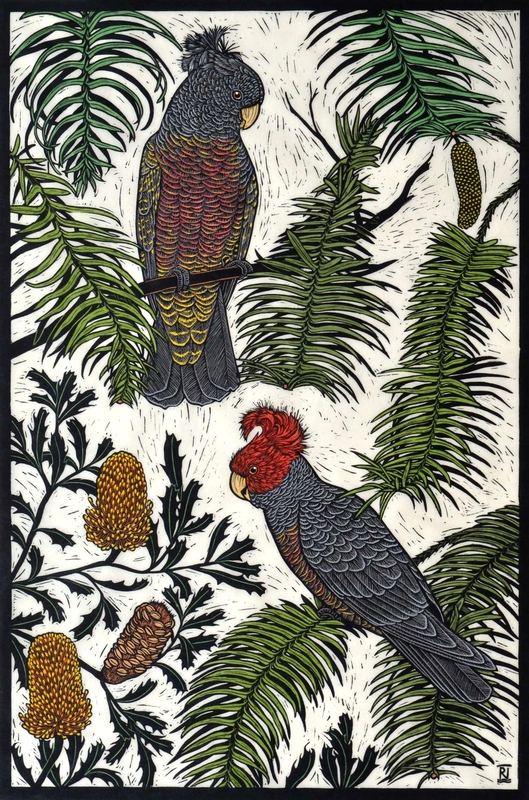 achel Newling is an established artist & printmaker from Sydney, specialising in limited edition linocuts, engravings & unique drawings. 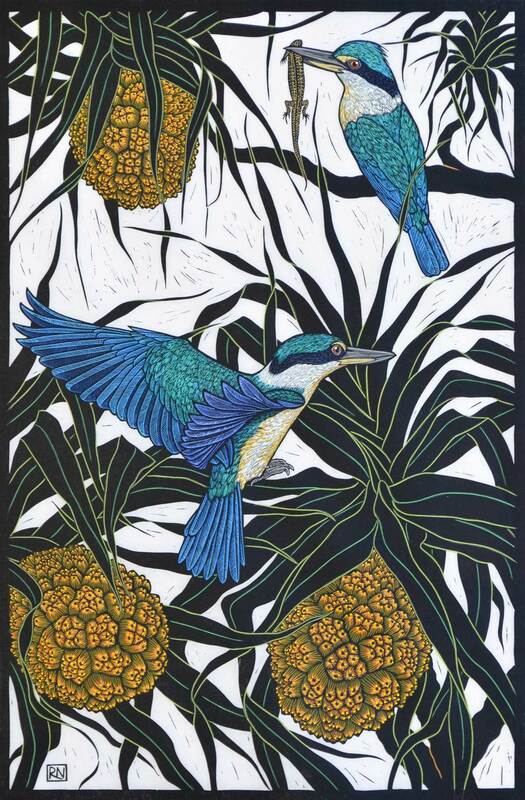 Her work is inspired by Australian nature, the wildlife, landscape, birds & flowers. 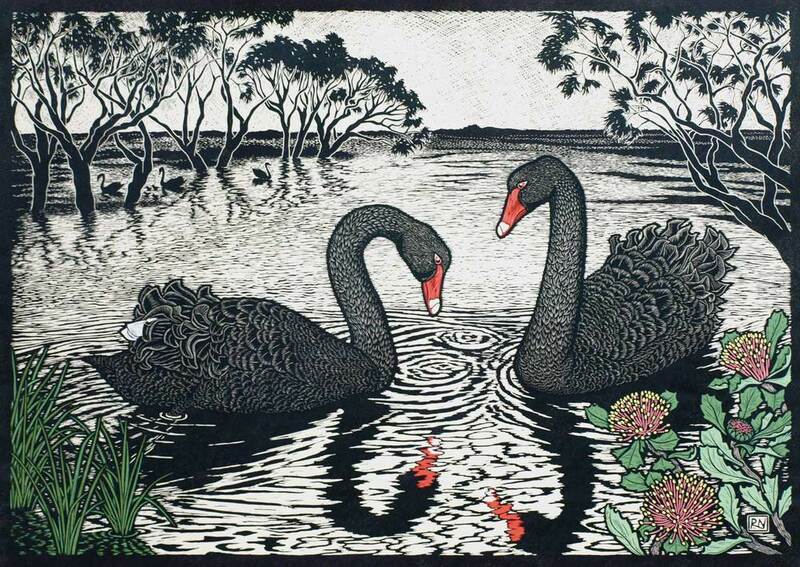 There are galleries of artworks to view & information on Rachel Newling, her work & how to buy her artworks & cards. 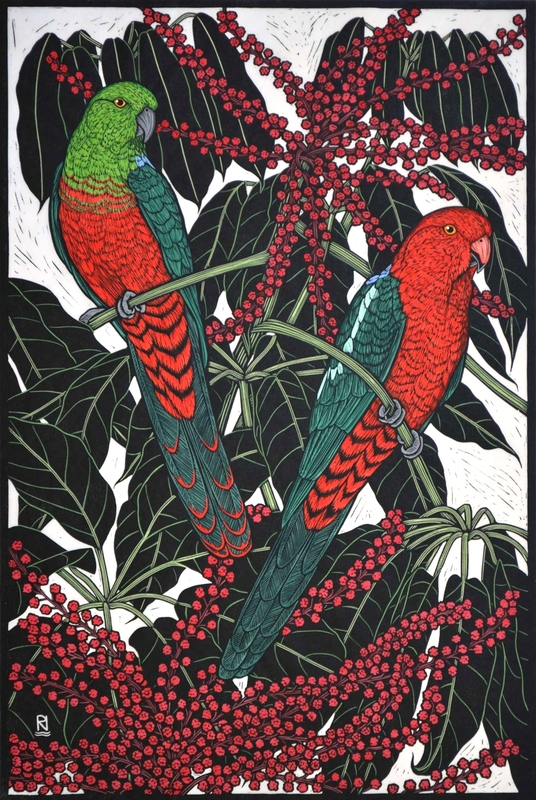 To Sign up to subscribe to an occasional newsletter which will feature new works or an upcoming exhibition, Add 'subscribe' to the subject field.